The Muppets usually make people smile, but a Wisconsin mom wants to ban a Muppet book, claiming it might upset young children. 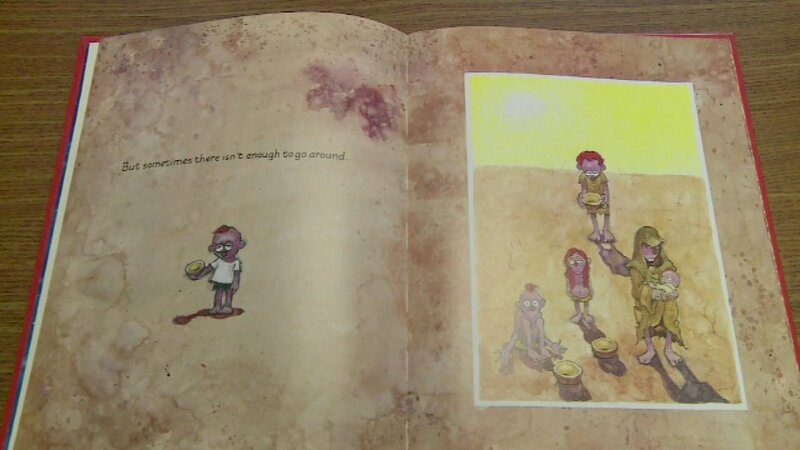 The book, titled "For Every Child a Better World," features illustrations of poor children around the world. The stories tell how many families are homeless and suffer, and need help. Mary Carney says that's too scary for her 5-year-old son; she wants the Muppets book taken out of kindergarten classrooms. A committee of teachers and parents are recommending that the school board keep the book in classrooms. The board will decide next month.